Hey everyone! My name is Christian Aguilar. 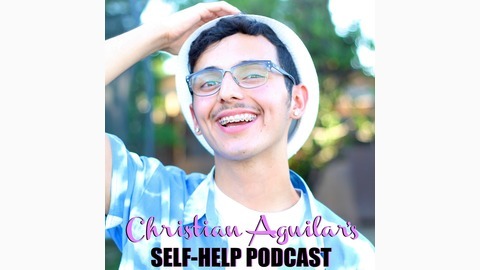 Welcome to my self-help podcast, where it is my job to motivate you, to help you feel confident in yourself, and to push you to become the best you, you can possible be. I am not afraid to take risks, get out of my comfort zone, and get denied. I am very persistent, and I know what I want, so through my experiences, I hope I can inspire you. 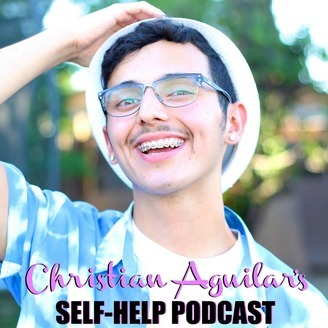 Today's episode is about how to build self-confidence, self-esteem, and self-worth. First, you have got to stop giving a damn about what others think. Second, if they can do it, so can you. Finally, I talk about how haters motivate me.